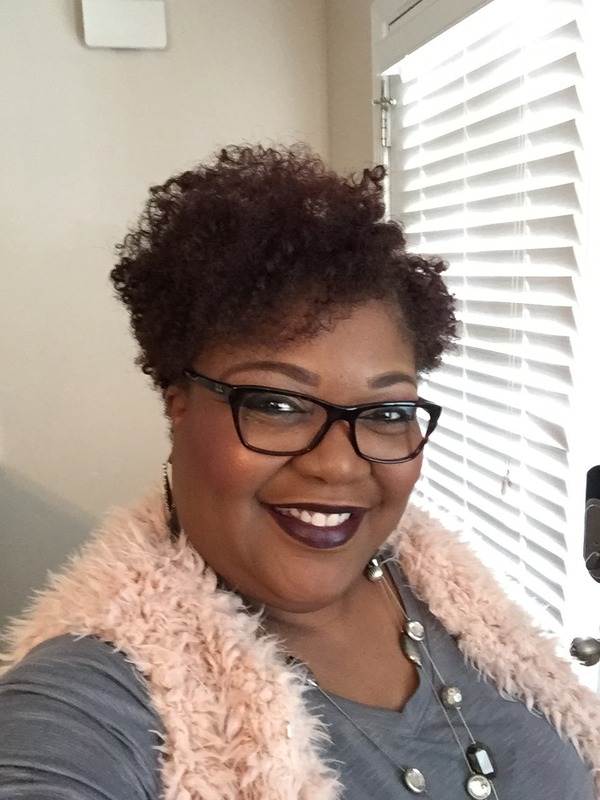 As a Licensed Professional Counselor, Myra Muckle spends her days giving all of herself to help others. “I was led by God to Black Bear Lodge.” And that is where she went after spending years working for Hall County. Myra is in the business of being of service to those in need. She is a woman of faith, family oriented, a wife and mother, a strong member of her church; Rucker Memorial, and our community. We recently met with Myra ask her questions about her life, interests and love for Hall County to share with fellow members of our community. Question: If you could only eat at one place for an entire week in Hall County, where would it be? Q: How long have you lived in Hall County? Q: If you could travel anywhere in the world right now, where would you go? Q: What song most reminds you of Hall County? Q: What is your favorite social outing in Hall County? Q: What is your favorite movie? What is the first movie you remember seeing in the theatre? Q: If you could have lunch with anyone, alive and a non-relative, who would it be?